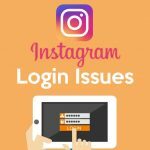 It is a common problem that some Instagram users may see other accounts on their following lists. Although they did not follow that account, it may appear on their list. Of course, it may be disturbing at nobody wants to follow someone who does not know at all. This is called the auto-follow issue! 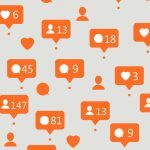 As Instagram has been so popular around users, unfortunately, it has also been the main target of spammers after Facebook and Twitter. If you have the same problem, the reason may be related to spammers. 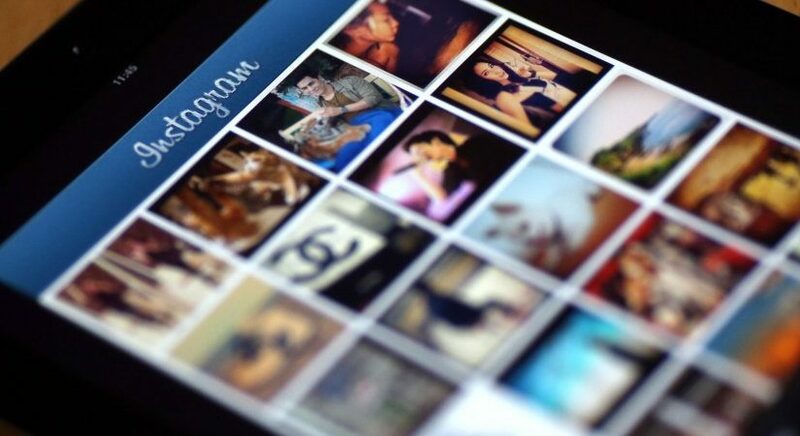 They can make your Instagram account automatically follow the accounts they want. There are a lot of people complaining about this issue on social media. 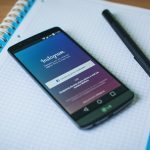 How you can get rid of auto-following on Instagram? 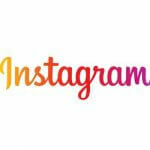 first, check your Instagram account’s API. You need to head to your Web profile and check out what applications you have given access to. Anything suspicious needs to go. Then change your password. Of course, also stop following the guilty parties who you have suddenly found looped into your Instagram feed. 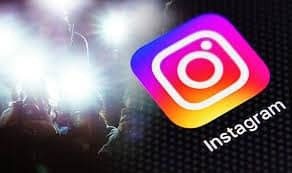 After you managed this process, their won’t be any auto following on Instagram. 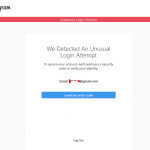 you should be careful that it won’t happen to your account. 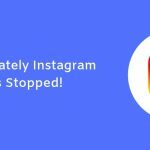 we also suggest avoiding apps for mass unfollowing because it might look like you are the spammer and Instagram might decide to close your profile for good.